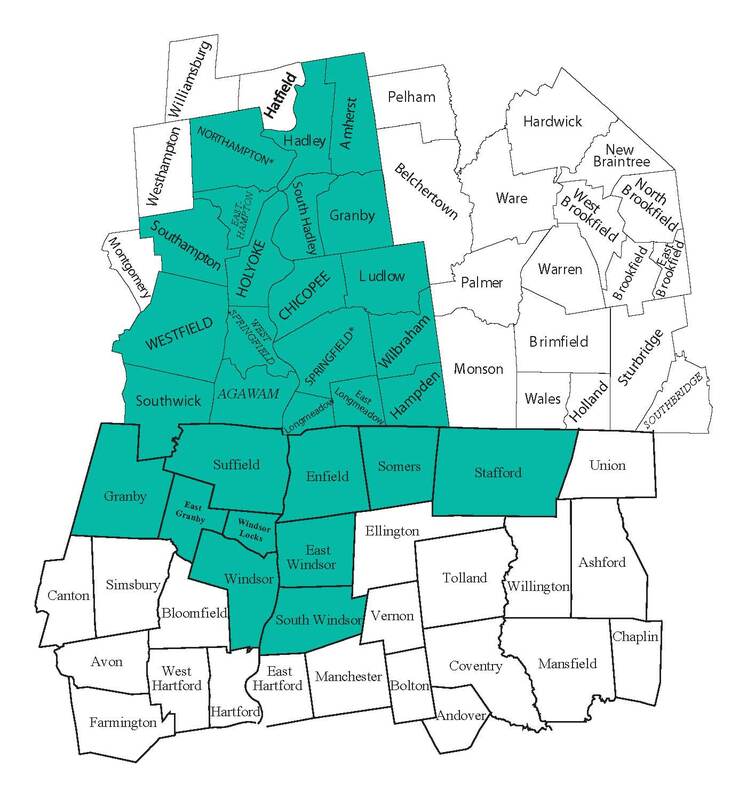 We are able to provide consistent customer service and free pick-up and delivery to businesses in the following communities in Northern Connecticut and Western Massachusetts. If you are outside of this service area, please contact us for more information. We can determine if it is appropriate to work on your project via email or to arrange a meeting.